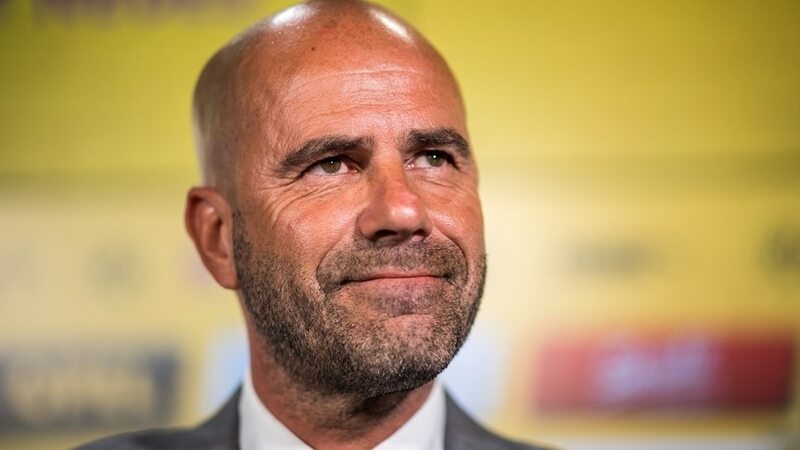 Peter Bosz, the right boss for Dortmund? A Johan Cruyff-obsessive who succeeded in bringing some 1970s swagger back to Ajax last season, Peter Bosz has taken charge of Dortmund. What are the Schwarzgelben letting themselves in for? Fresh from taking Ajax to the UEFA Europa League final in his first season in charge, Peter Bosz has been confirmed as the new coach of Dortmund. What does the 53-year-old have to offer? A destructive midfielder, who peaked in a five-year spell at Feyenoord during which the Rotterdammers won a league title and three Dutch Cups, Bosz was also reportedly an Ajax obsessive – coming to watch the club train in the 1990s under Louis van Gaal and building up a huge scrapbook of articles about Johan Cruyff. As a coach, he worked his way up, through AGOVV, De Graafschap and Heracles, before an exciting stint with Vitesse and a brief stay alongside Jordi Cruyff at Maccabi Tel-Aviv preceded his 2016 Ajax switch. 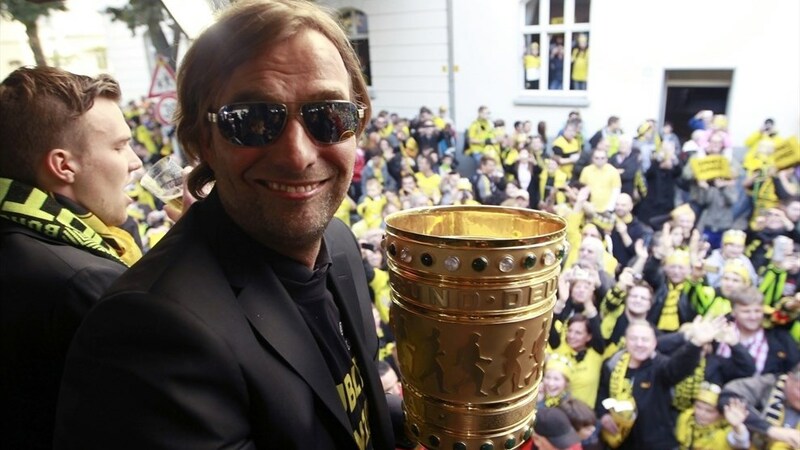 Why is he Dortmund’s man? Under Jürgen Klopp and Thomas Tuchel, Dortmund specialised in attacking football, and – with Johan Cruyff and Josep Guardiola his coaching idols – Bosz is a natural successor. Moreover, a young squad like Dortmund’s will suit the Dutchman whose Ajax and Vitesse sides made youth a virtue. He should also speak pretty decent German, having had a short period playing for Hansa Rostock in 1998. “The five-second rule is that if you lose the ball, this is the best moment to get the ball back again. The opponent needs more or less five seconds to get in the right positions. We have to get it back right away. 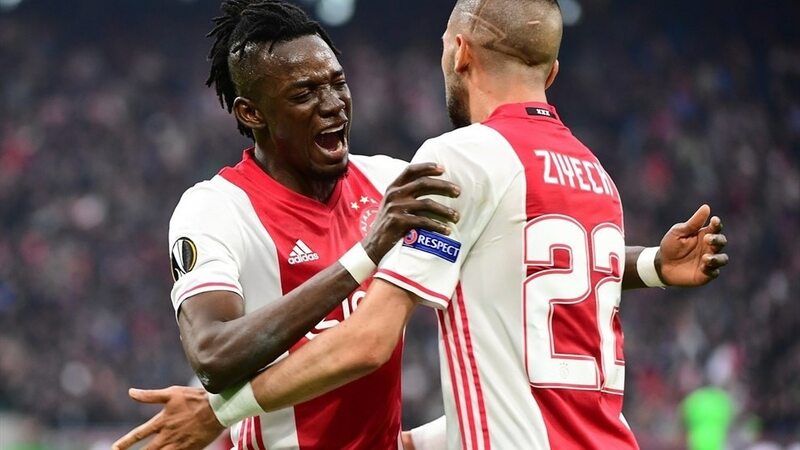 He reportedly had a clause in his Maccabi Tel-Aviv contract allowing him to leave if Ajax showed an interest in him. Rumour suggests that Jordi Cruyff played a significant part in persuading the Amsterdammers to take him on.